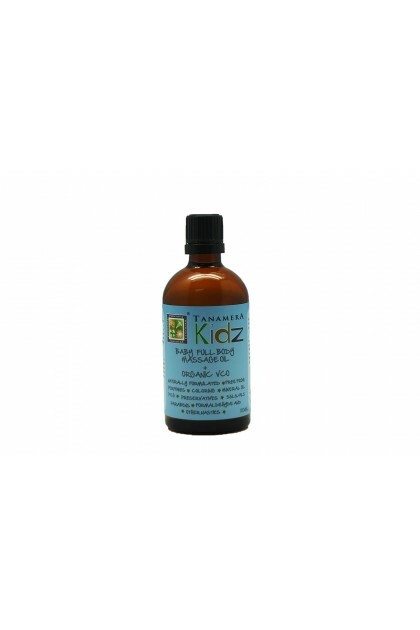 Tanamera Kidz Baby Full Body Massage Oil + Organic Virgin Coconut Oil. Create a bond that will last forever. 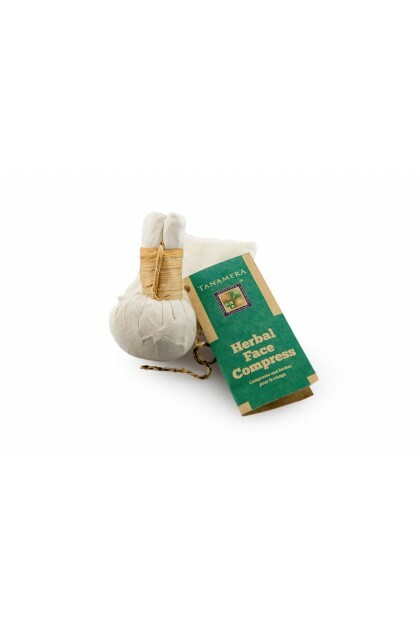 Green coffee extract exhibits toning and stimulating properties, and refreshes and renews the skin. Green coffee extract is derived from the seeds and the leaves of the ripe green coffee fruit. 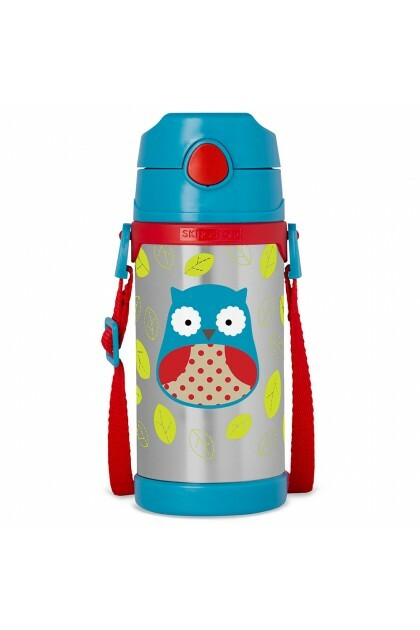 Compatible with most bottle rings and breast pumps. 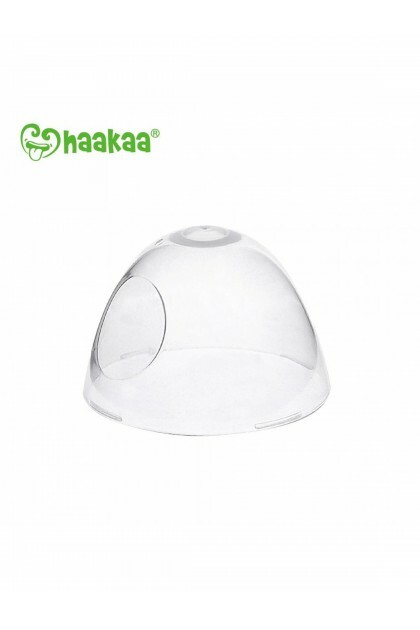 Compatible with the Spectra and the Avent bottle rings and breast pumps. It covers all your and your baby's needs: it is a comfy crib, a recliner from birth, a convenient highchair and finally your child's first chair from 6 months. 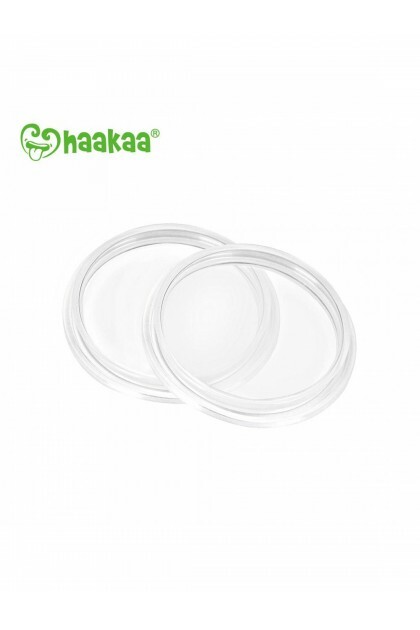 Contains 1 piece of Hegen breastmilk storage container lids. Fits all Hegen containers. The new Freemie Closed System Cups are included with this pump. The original Freemie Open System Cups are not compatible with the new Freemie Liberty and Independence Mobile Pumps. 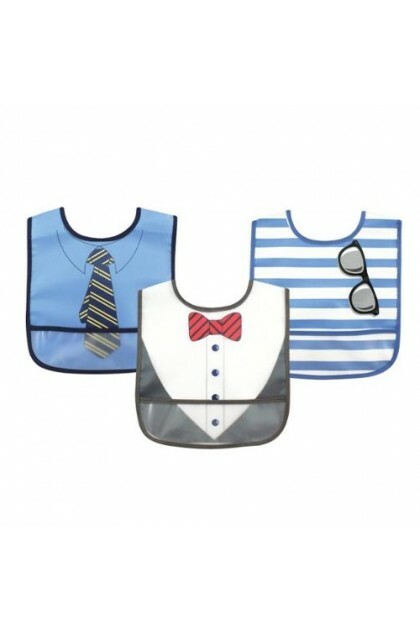 Ideal for everyday use, and the easy closure neck fastener makes putting on and removing bib easy as can be. 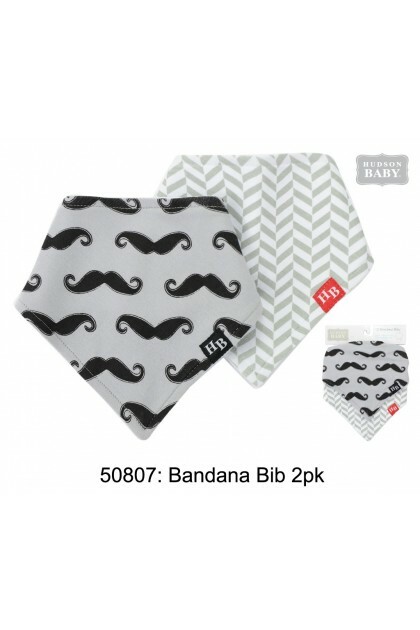 3 easy clean bibs are made of 100% PEVA these bibs are transparent with adorable printed artwork, and are completely phthalate & PVC free! 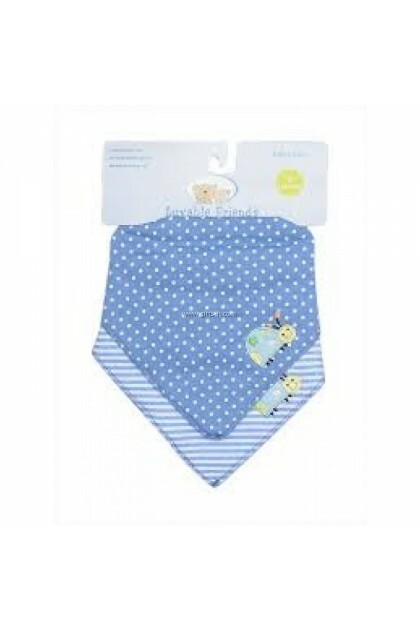 Luvable Friends cotton drooler bibs are a great way to accessorize and keep your little one's clothes clean! 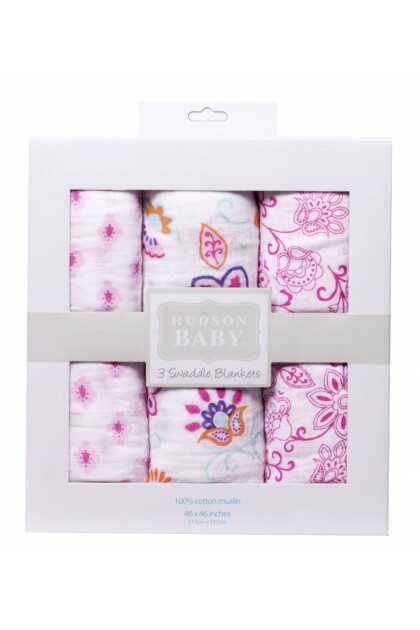 Made of 100% interlock cotton, these are gentle on baby's skin. 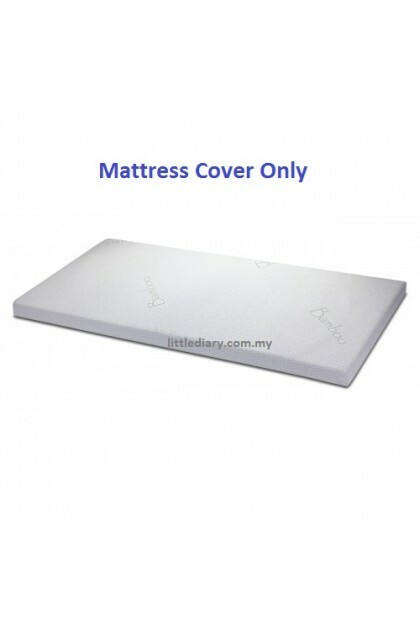 With double layer protection, these are absorbent for all the spills and dribbles. Bib measures about 6 inches from neck down. 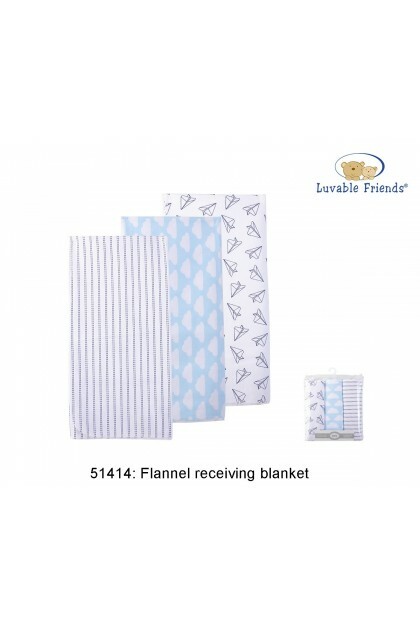 Luvable Friends 3-Pack Receiving Blankets are made of only the softest cotton fabric for the softest touch on your baby's gentle skin. 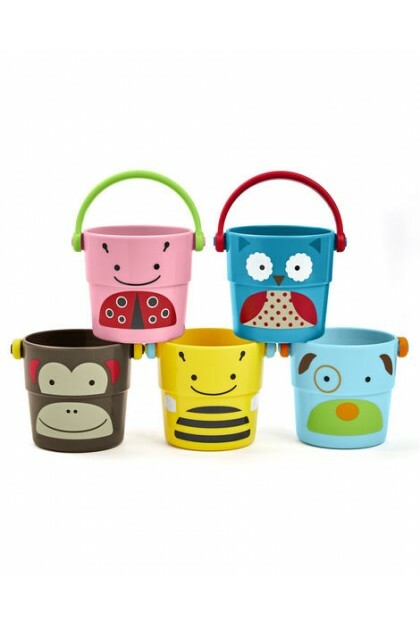 Great for bundling newborn. The Children's Preloved Book : Who's the Prettiest Princess ? **Books Sold Are Not Returnable.